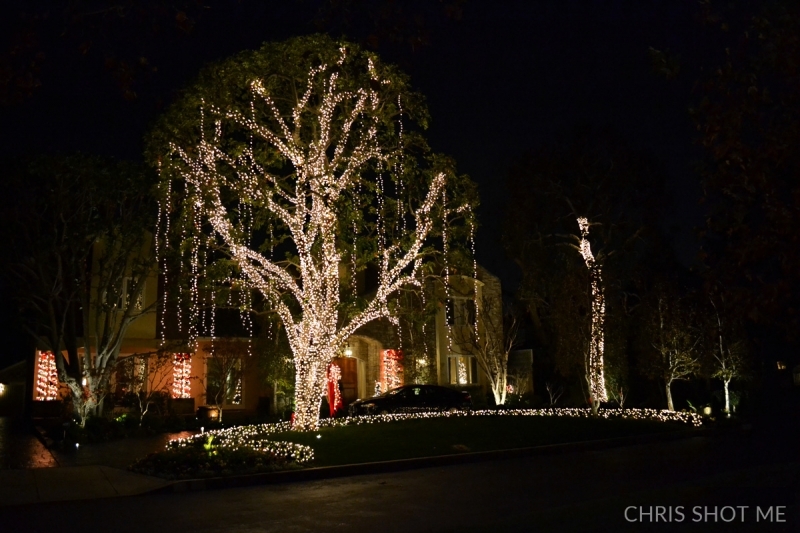 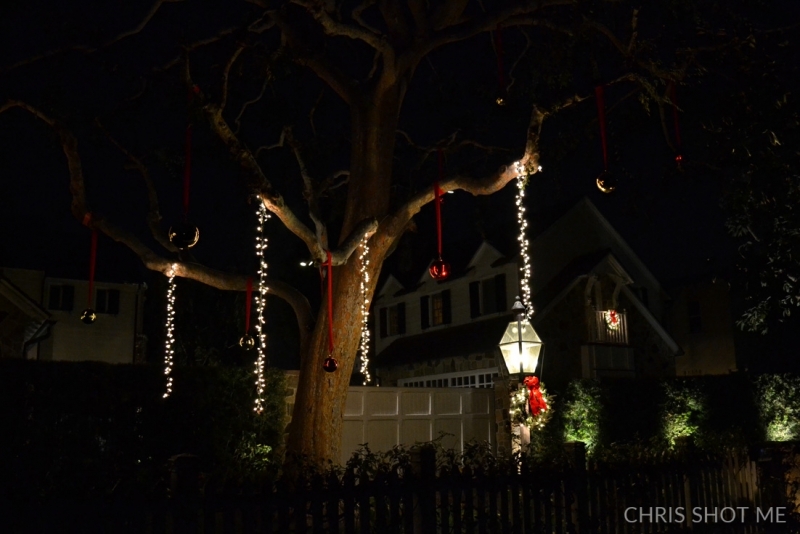 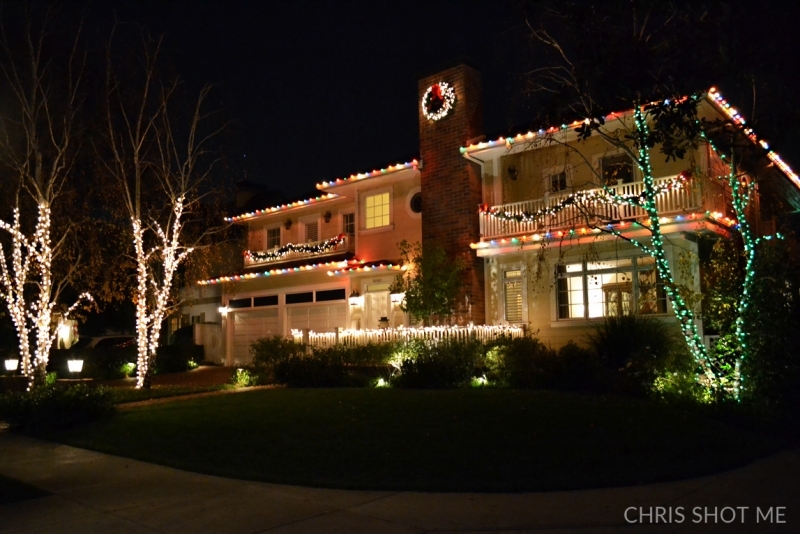 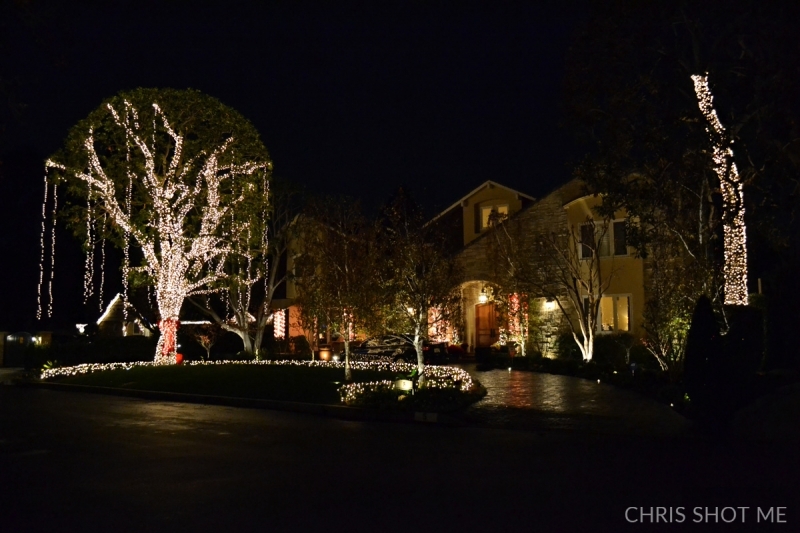 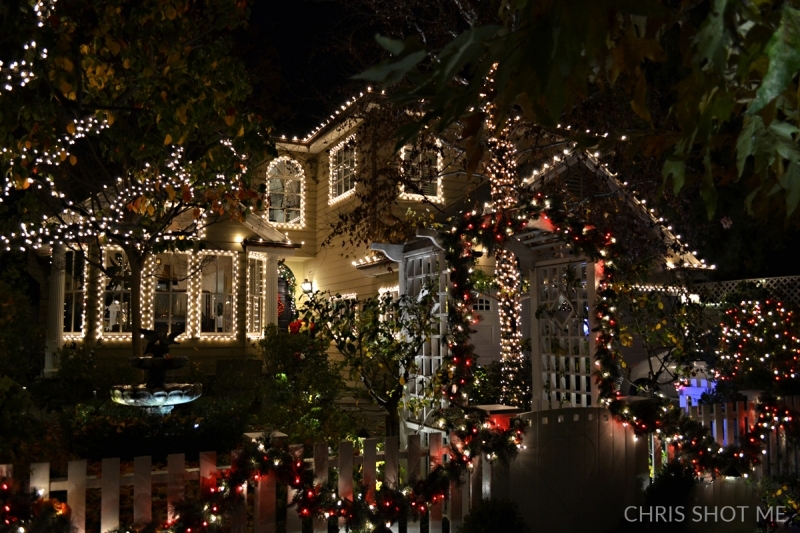 I love the homes in Toluca Lake, especially at Christmas time. 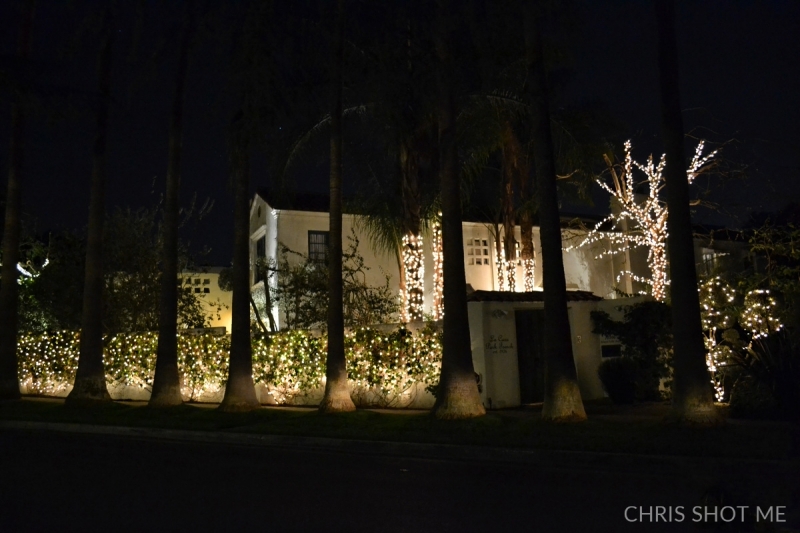 I live here and exercise every morning on the streets of Toluca Lake. 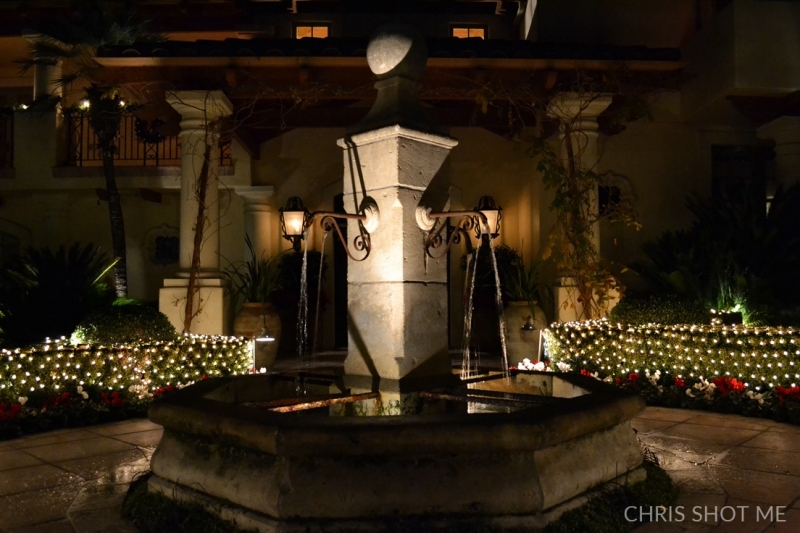 I greatly appreciate the architecture and beauty I’m surrounded by. 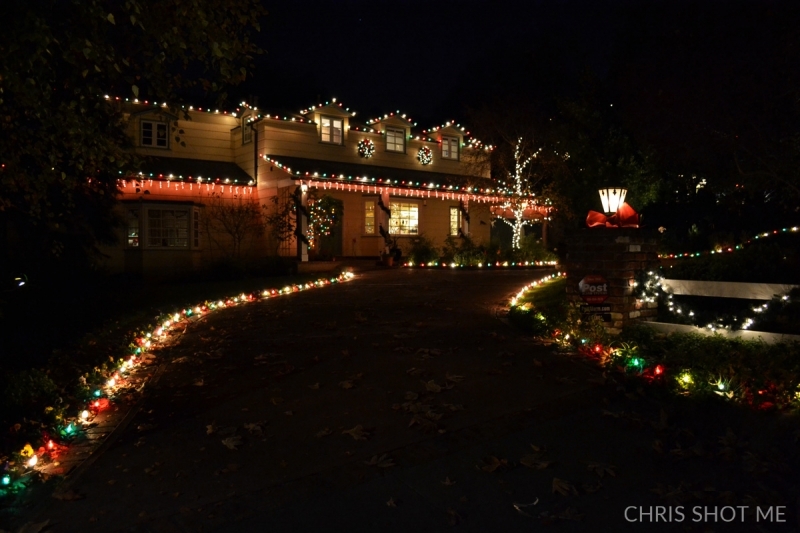 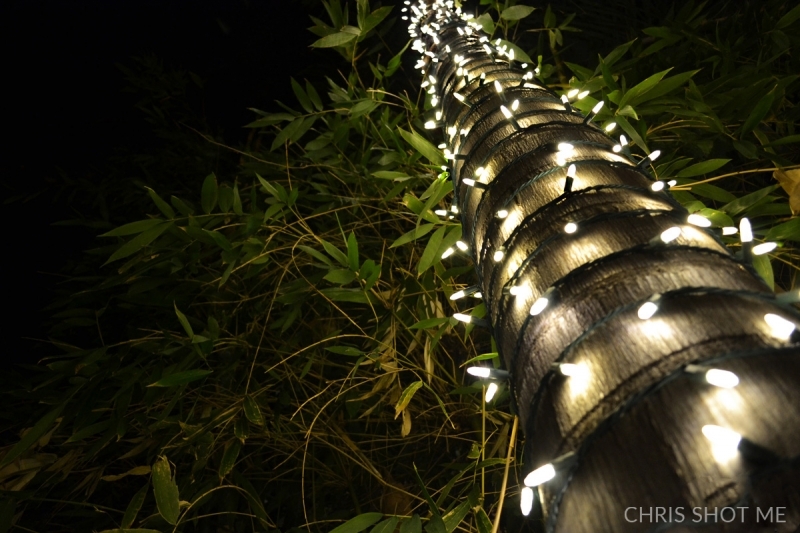 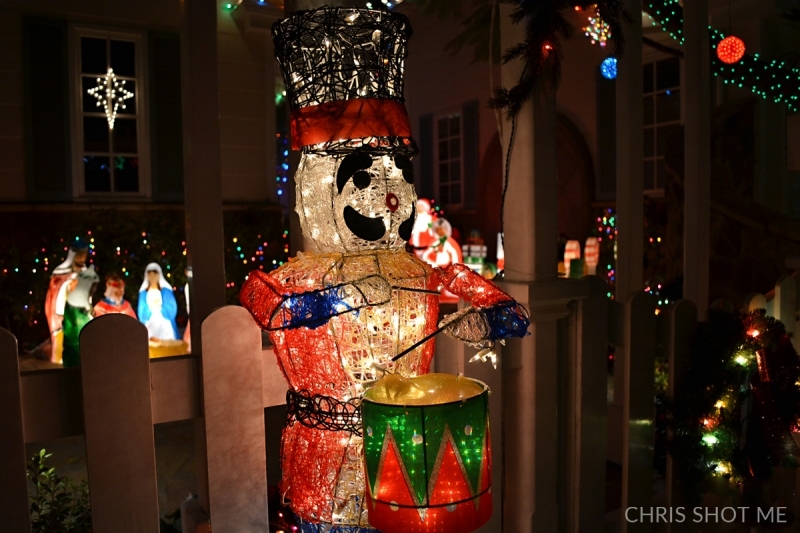 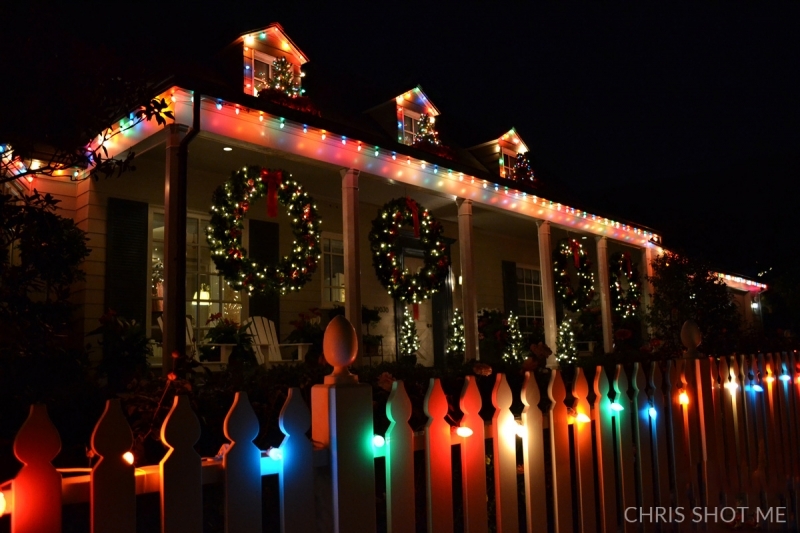 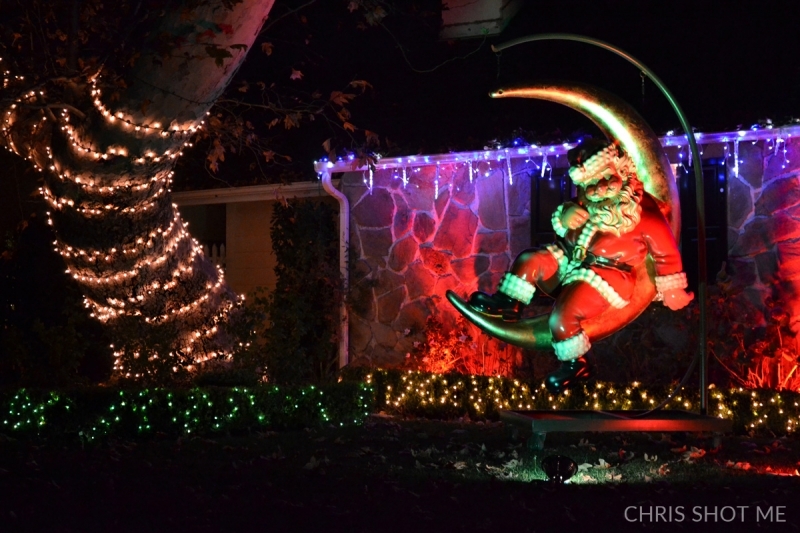 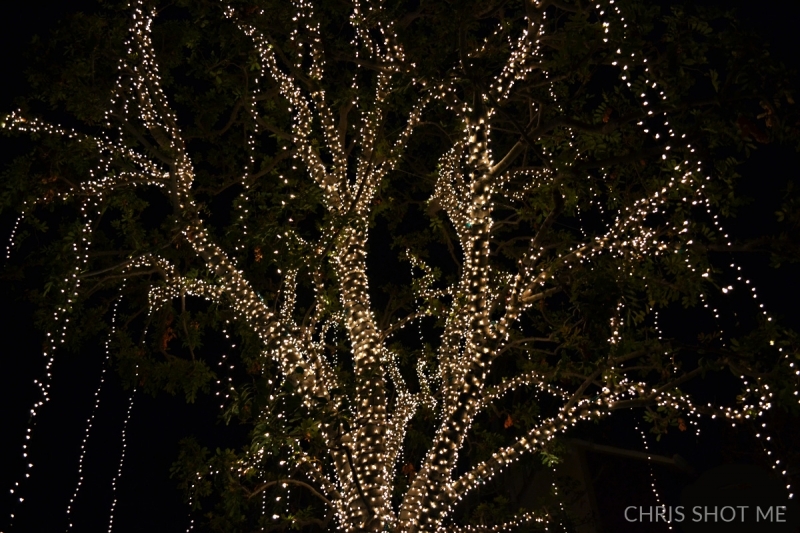 Enjoy these photos of fun and festive Christmas lights! 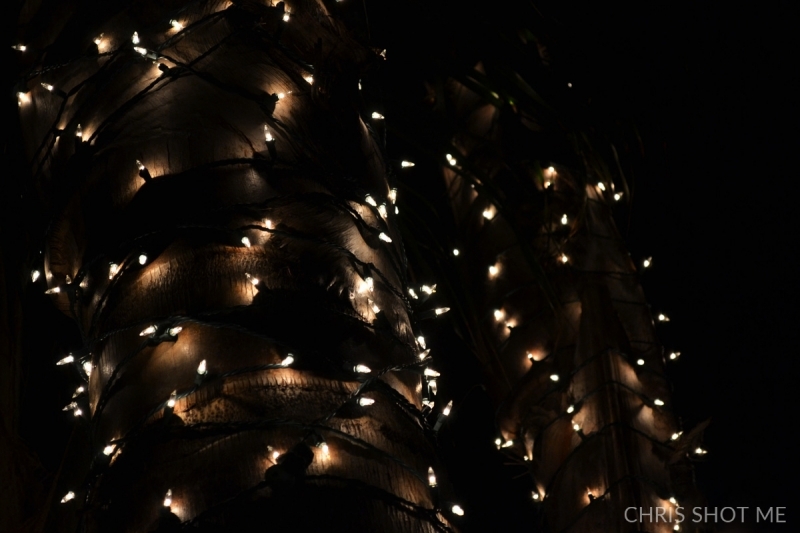 Originally featured on the blog of photographer Chris Bordeaux.